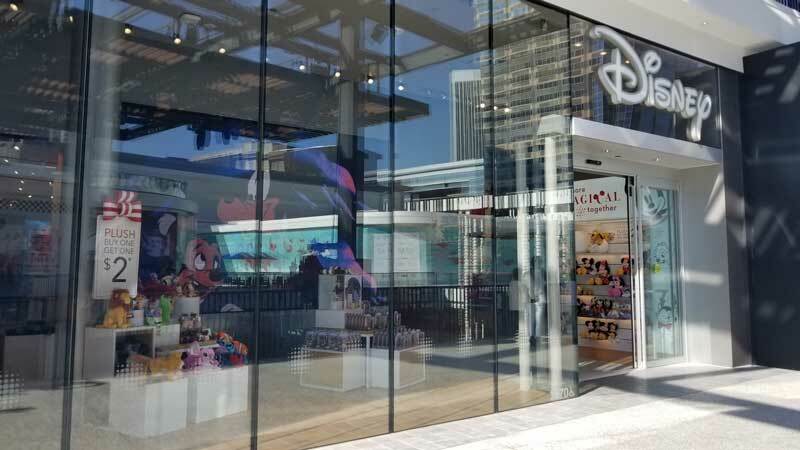 Members of The Disney Blog staff happened to be in Century City Mall this week and they took the opportunity to check out one of the new prototype stores for The Disney Store. Although there are still a few of the original Disney Stores around, most had been converted to a fairy tale forest motif a few years ago. 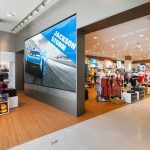 But even those stores will soon be converted to the new look. 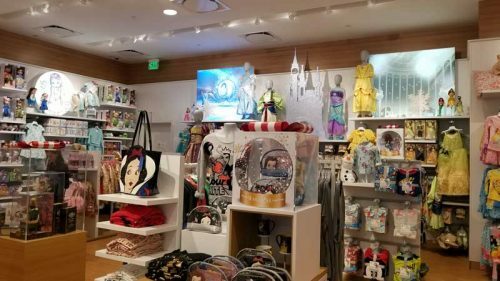 The store is about as far away from the original vision of the Disney Store as you can imagine. 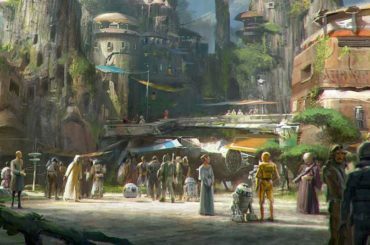 No longer an extension of the warm family friendly character driven Disney brand with its design, it is stark, focused on technology and interactive features. Even the facade reminds me of an Apple technology store more than something where you would expect magical memories to be made. Disney does have a plan. It may even make sense, but it is it worth throwing away nearly everything your brand stands for? 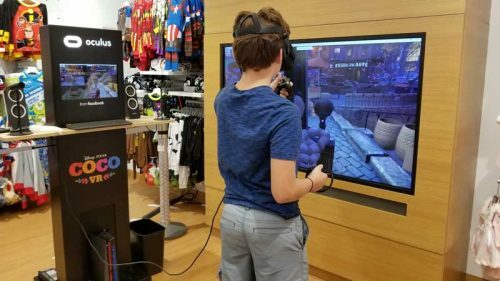 “No one creates experiences like Disney and our pilot stores will be testing grounds for interactive features that will differentiate the Disney shopping experience in the changing retail landscape,” said Jimmy Pitaro, Chairman of Disney Consumer Products and Interactive. 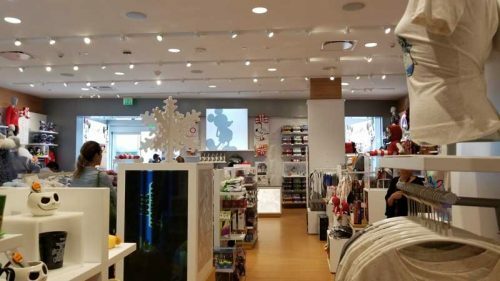 The new Disney store prototypes are now open in Century City, CA., Northridge, CA. and Miami, FL in the US as well as in Nagoya, Japan and Shanghai, China. 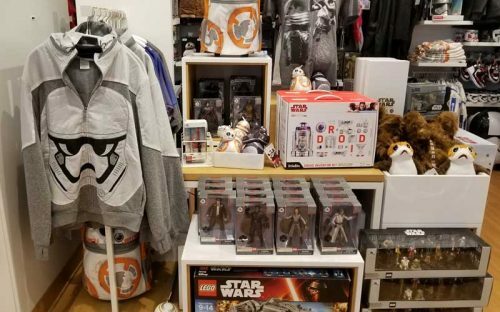 A store in Munich, Germany is also planned to open (if it hasn’t already). 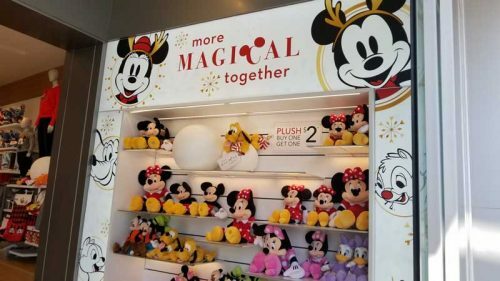 I will be honest, the cold stern design of the new store is almost completely devoid of the magic that made earlier generations of the Disney Store so unique. 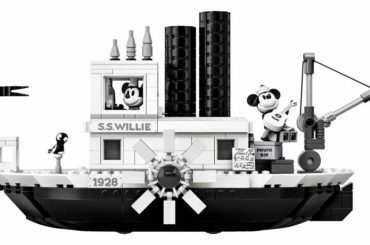 Technology is a means to deliver the magic, but it is not the Disney brand itself. 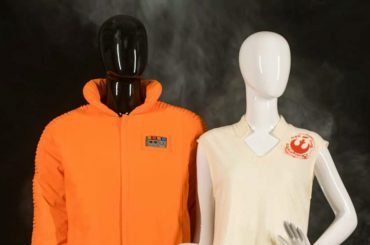 What this means, however, is that the merchandise now has to stand on its own. 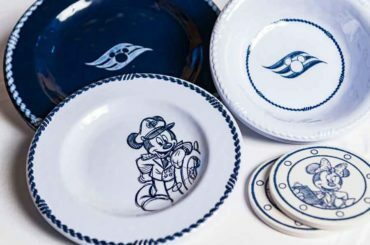 Disney Consumer Products will have to make sure every piece of merchandise is brilliant and capable of communicating the magic that is the Disney brand on its own. I believe this is a good thing, if they can pull it off. 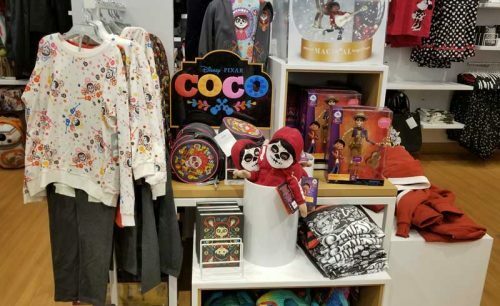 What do you think about the new look for the Disney Stores?